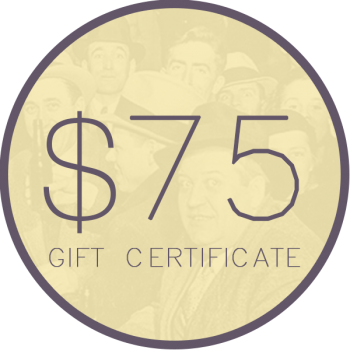 Union Hall is pleased to offer digital gift certificates. 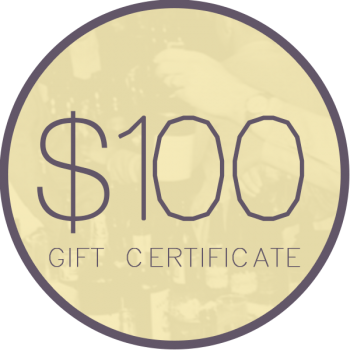 Please print this gift certificate and present after dining. 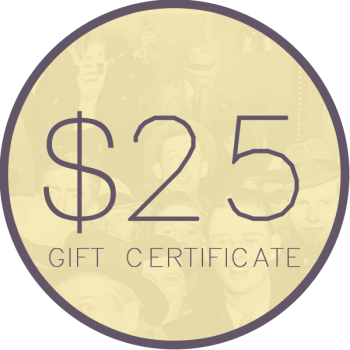 Use of this gift card is limited to purchase at Union Hall. 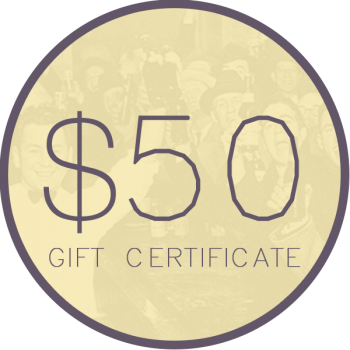 This certificate cannot be exchanged for cash, checks, credit or be used for online purchases. Valid for two years from purchase.